2017 was a garbage year, but not all of it was bad. Even in the biggest heaps of trash, sometimes you find something valuable in there (at least, that’s what I’ve put in my Hinge profile). For instance, this year we, Betches, were nominated for a Shorty Award for Best Instagrammer of the Year. 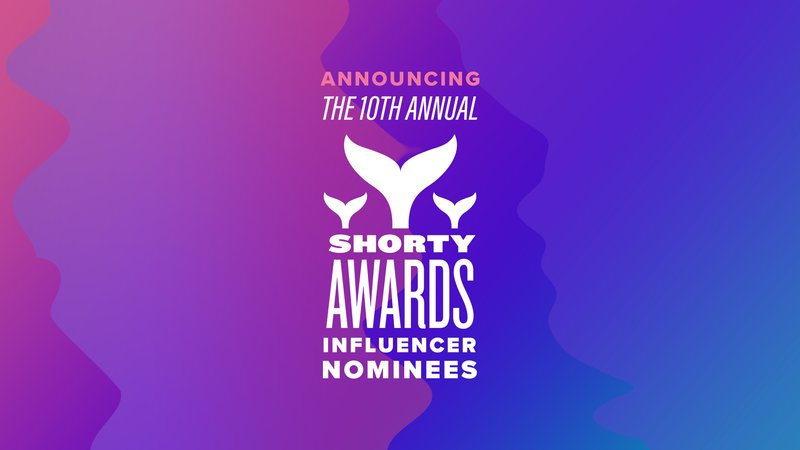 The Shorty Awards honor the best in social media, and this year marks their 10th year giving out these prestigious honors. Past winners have included Michelle Obama, Bill Nye, and Taylor Swift, so basically, if you agree that we’re better than Taylor Swift, you really should vote for us. Kidding, but like, not entirely. Big decisions this week on the bachelor. Read our recap now from the link in the bio. Then vote for us, duh. It only takes a few clicks and we know you’re not doing anything at work right now anyway. You can vote once a day until voting closes on February 22nd, so like, I’ll be setting a recurring calendar event on my phone everyday until then. Or don’t, whatevs. We don’t know your life. Voting ends on February 22nd and 11:59pm EST, so don’t procrastinate forever.